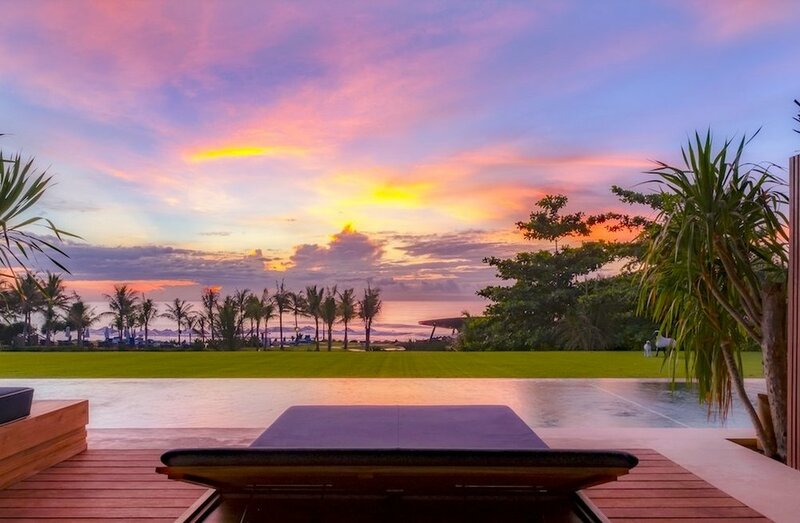 Hotel Komune Resort is set amongst the perfect oceanic backdrop offering a quiet haven to indulge in a week of self love, connection, rejuvenation and deep presence. This incredible venue is a luxury beach front resort with everything your heart longs for when it’s seeking your attention. Citta Retreat’s venue offers you a haven of activity with beautiful accommodation, delicious meals, yoga rooms, a fitness centre, 25m lap pool, beach side pools, day beds for lounging, beach club and day spa. You won’t need to be anywhere else. Indulge in the ultimate luxury treatment and nourish your self whole during Citta Retreat. Click HERE to view additional services (not included in retreat package). You can book in additional treatments upon your arrival. The resort is a 25 minute drive from Sanur and 40 minutes from the airport provided you take the toll road.